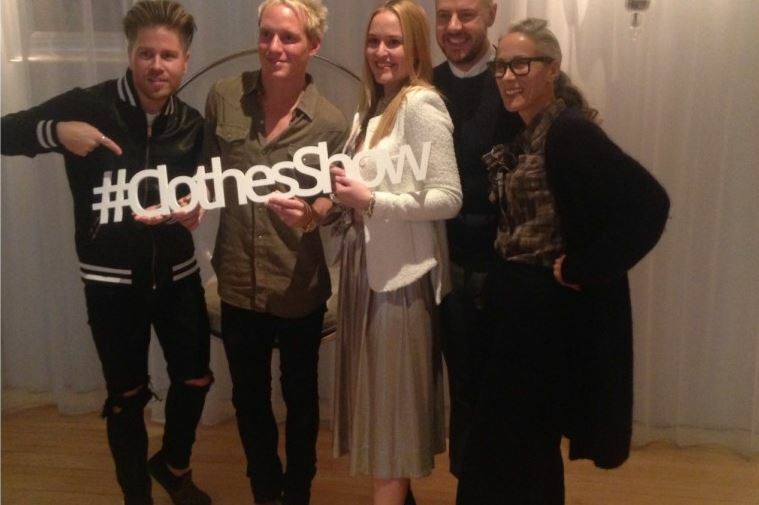 Bloggers’ Breakfast to celebrate The Clothes Show’s exciting relaunch for 2015 takes place on the 15th October! Our panel of experts will answer questions on styling to journalism, design and creating a brand. Invitation only, to attend please contact hayleyr@goodresults.co.uk and what’s more, take advantage of our exclusive Gifting Lounge with fashion, beauty and homeware products from top brands at The Clothes Show this year!